A couple of beloved makeup items of mine have just run out. A lovely peachy cream blush, and some black eyeshadow that I use to line my eyes. 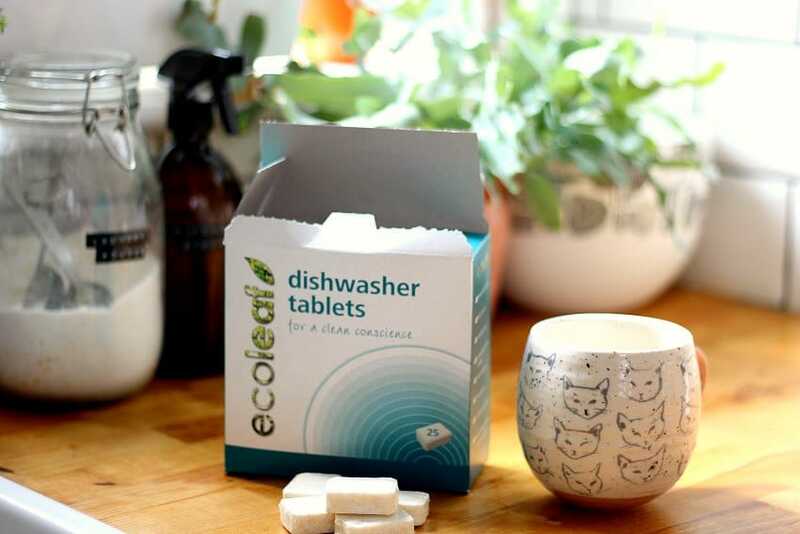 As much as I have loved these products, they are plastic based, so rather than do the easy thing and replace like for like, I’ve been in prime research mode for the last little while. 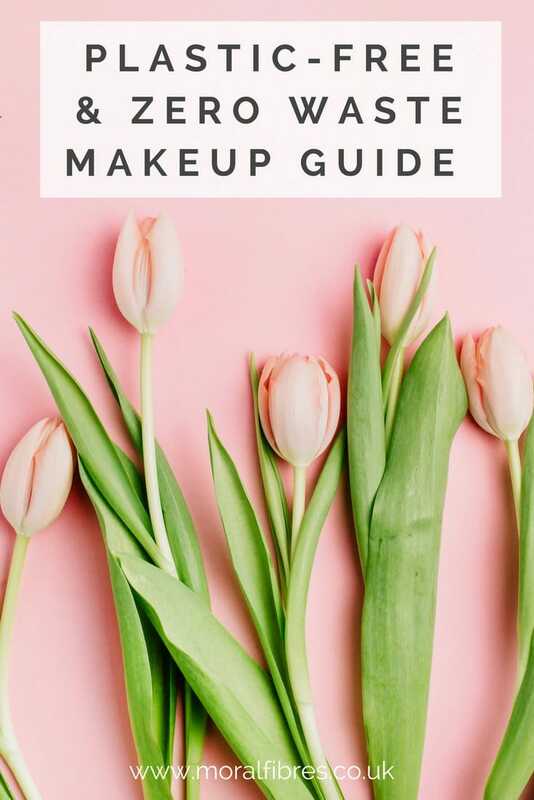 This has seen me searching out zero-waste and plastic-free makeup options, to see what’s out there before I make any purchases. 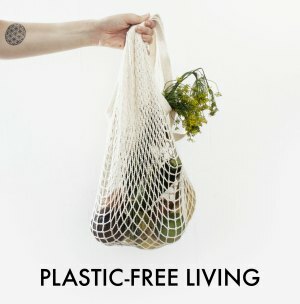 I’ve been down all sorts of internet rabbit holes, and come up with what I believe are nine zero waste and plastic-free makeup brands. 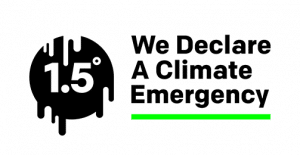 I’ve concentrated primarily on what’s available in the UK because that’s where I live, but I have included two US options for international readers. 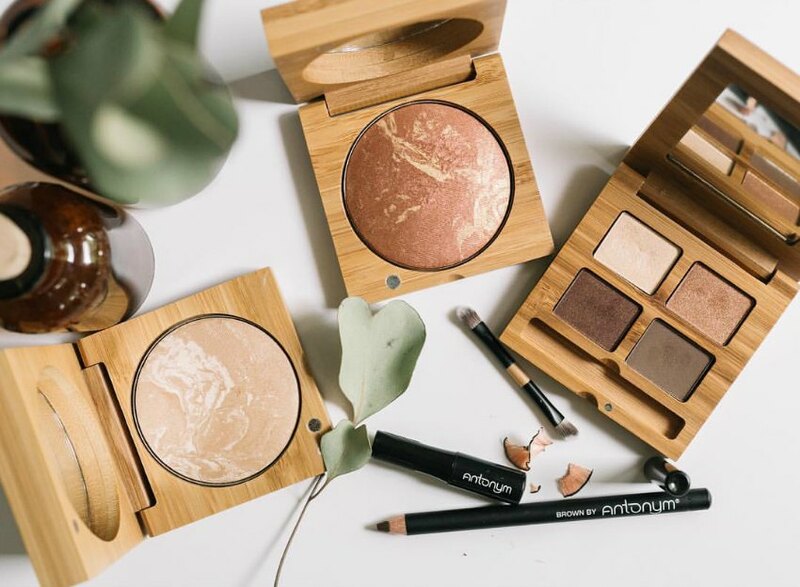 Antonym* sells a beautiful range of cruelty-free and ECOCERT certified organic makeup. Packaged in bamboo and paper, the range is free from parabens, phthalates, sulfates, artificial fragrances, petrochemicals, preservatives and other nasties. All products are vegan, with the exception of their lipsticks, but not all products are plastic free, so do check before you purchase. I have only been able to source Antonym on Amazon, but the good news is there is a wide range available on there. Clean Faced Cosmetics* are a US-based zero-waste and plastic-free makeup range. It’s all vegan, organic and cruelty-free too, and made in small batches by hand. If you can’t find what you’re looking for elsewhere and don’t mind paying the shipping, then this shop may be the one to visit. Fat & The Moon are a US brand that is sold in the UK via the lovely online store The Future Kept. 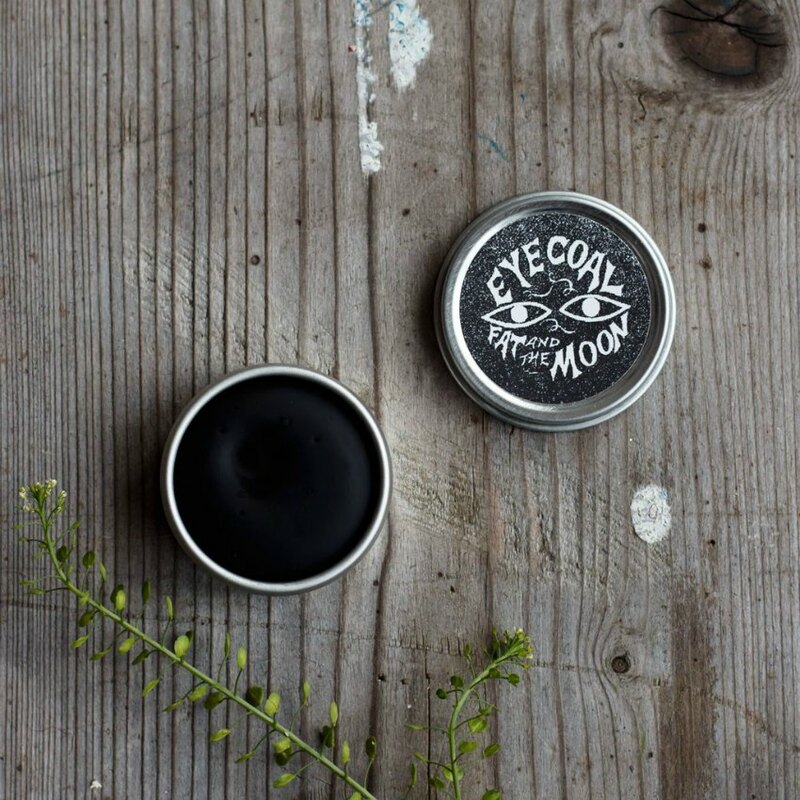 The makeup range is limited – an eye coal, a lip tint, and a cheek tint, but all are completely plastic-free and made from 100% natural ingredients. Vegans, note that these products contain beeswax so are not vegan-friendly. Kjaer Weis*, which is available in the UK via Cult Beauty, sell certified organic natural makeup in beautiful refillable metal compacts. Even the lipsticks and mascaras are refillable. Kjaer Weis is at the pricier end of the plastic-free makeup spectrum, but get rave reviews from all around the internet and are truly beautiful items that you will want to cherish forever. The initial price shock is overcome when you realise that once you’ve bought a cream blush in its beautiful compact, for example, the refills are then £17 cheaper. 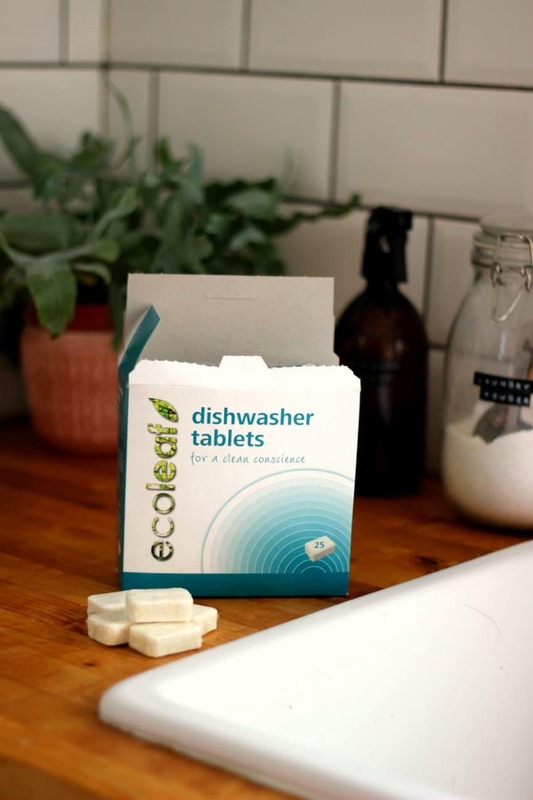 You can find out more about the refill system here. I truly love this refill concept. One day, when I’m a rich fancy lady, this is what I’m going to splurge on! 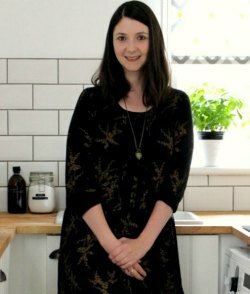 Oxford-based Luna Beauty sells a small range of zero-waste, plastic-free and cruelty-free vegan beauty products. They also offer a great refill service, where you can send back your empty tins and bottles for a 15% discount on your refill order. Lush sell a range of plastic-free or packaging free cosmetics. From unpackaged lipstick to unpackaged eyeshadow (that apparently also makes a great highlighter) there are a host of products to explore. With Lush I personally find it easier to browse in-store than on their website. Just me? 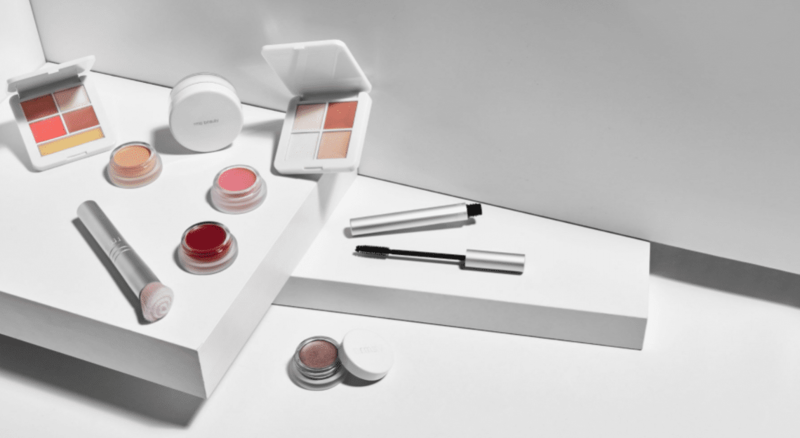 RMS Beauty*, again available in the UK via Cult Beauty, sells a beautiful range of plastic-free makeup products, packaged in only metal and/or glass (with the exception of the mascara). What’s more, RMS pride themselves on using only natural and organic ingredients, sourced from sustainable sources, that soothe and soften skin, and have many celebrity endorsements, including Meghan Markle. Another US-based shop, Keeping It Natural sell a variety of zero-waste makeup options and refills. 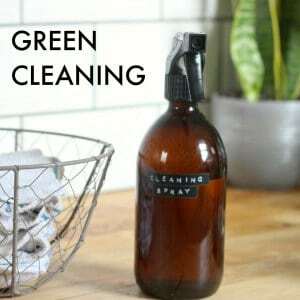 Every item is handmade in small batches to ensure freshness, and contain only natural vegan ingredients. Eyeshadows, foundation and lip tints are their speciality! Zao sells a wide range of certified cruelty-free beauty products in refillable bamboo boxes. Currently, Zao says all products can be refilled, with the exception of mascara and lipgloss. Zao state that some of the refills are housed in recyclable plastic so you may want to check this before purchasing. The very extensive FAQ is a good starting point! Have you tried any of these brands? What did you think? Or do you have any other plastic-free or zero waste makeup recommendations? I would love to hear! ps: if you are looking for a zero waste, plastic-free makeup removal option then do try this handy reusable cotton wool pad tutorial!